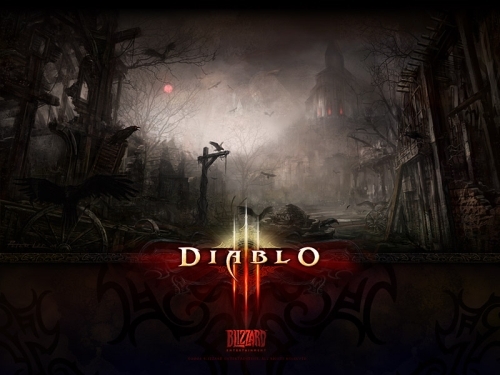 Diablo 3 was officially announced by Blizzard in June 2008. Both Diablo and Diablo 2 are my favorite PC games of all time. 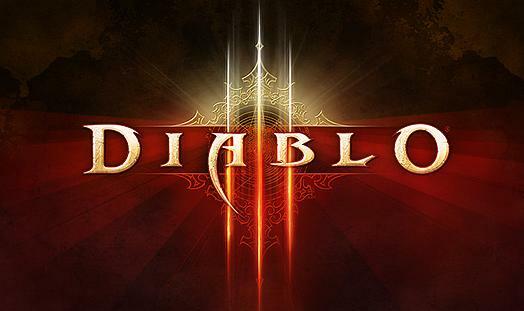 Just take a look at the wallpapers, cinematic and gameplay videos of the new Diablo 3. They are simply – marvellous. 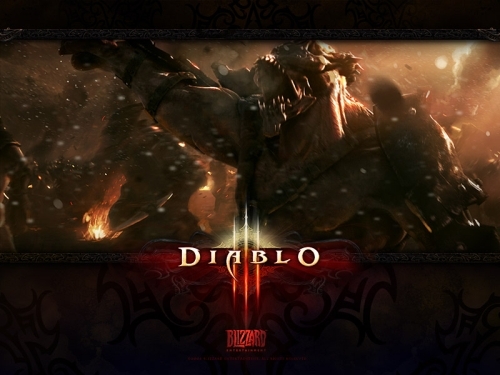 More screenshots and artwork at blizzard’s official diablo 3 website. I am a huge fan of strategy games too. I mostly have been into ones like Command & Conquer and more recently Company of Heroes but I think this might be one I have to get especially since it is in its third title. 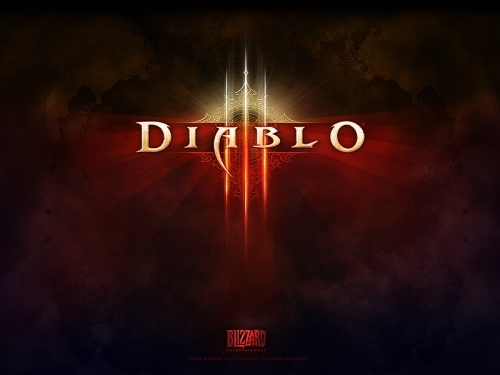 I don’t see Diablo as a strategy game, it’s more of like a RPG game for me. But talking about real time strategy games, COC, Red Alert and Generals were some of the best from WestWood (bought by EA Sports). Another favorite of mine was Heroes of Might and Magic 2 and 3 by 3DO (bought by Ubisoft). Haven’t play the latest ones though.